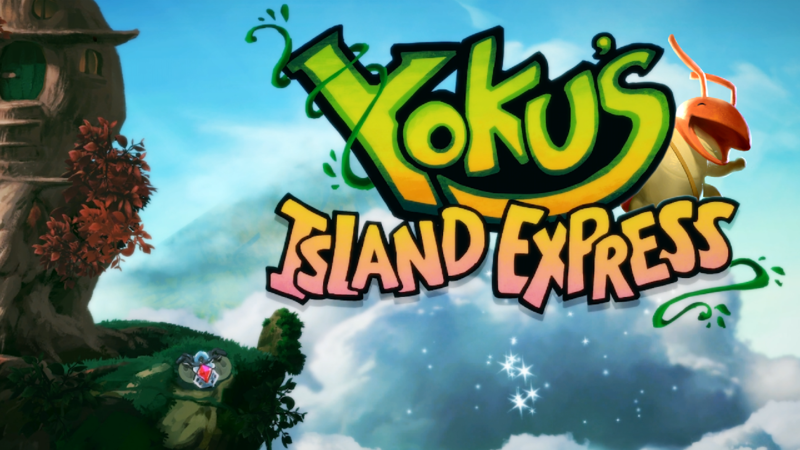 Get those flipper fingers ready because Yoku’s Island Express is finally here! Lovingly designed by the team at Villa Gorilla, Yoku’s Island Express is beautifully drawn open-world platform game with a twist… The entire world plays like one giant pinball table! Take control of Yoku, a dung beetle on his first day on the job as the postman of Mokumana Island and flip your way around to deliver the post, solve the islanders’ problems and collect a whole lot of lovely fruit! How exactly does a pinball-platform game work? Check out the new trailer to find out! Yoku’s Island Express is out now on Steam, Nintendo Switch, PlayStation 4 and Xbox One. Still undecided? We’ll be livestreaming a portion of the game over on the Yoku’s Island Express Facebook page at 5pm BST today!